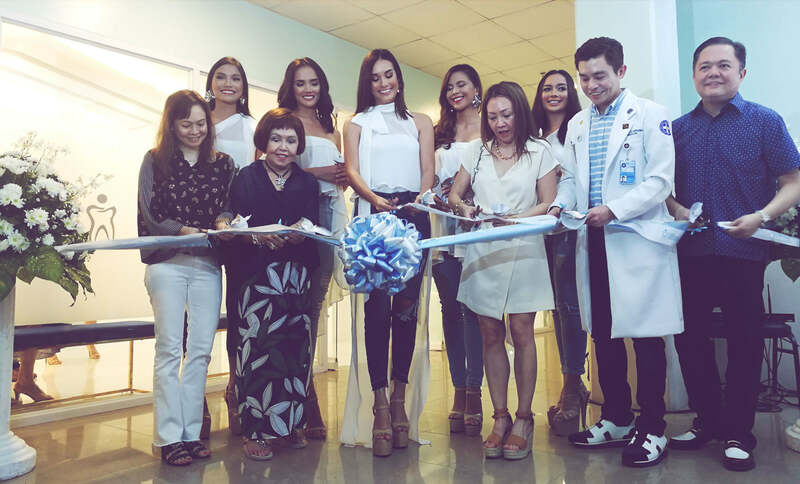 As a way of evolving dentistry by incorporating it with other fields of medicine and including it among its wellness brands, the Cebu Doctors University Hospital opened the CebuDoc Dental Institute with state-of-the-art facilities. Aside from general dentistry, it also offers preventive and cosmetic dentistry, dental diagnostic laboratory services, orthodontics, endodontics, prosthodontics, pediatric dentistry, TMD management, periodontics, dental implants, and oral maxillofacial surgery. Dr. Potenciano “Yong” Larrazabal III, CebuDoc Group President and Chairman, said their newest facility seeks to change the perception exclusively associating dentists with teeth and cavity. We are known to innovate. Whatever is new in the industry, we provide. Our center has a CBCT, digitized x-ray system, three dental chairs, and one operating room. The newly-built CebuDoc Dental Institute becomes part of the developing Wellness Complex situated in the Medical Arts Building 2 of Cebu Doctors University Hospital. It is the second facility that will comprise the Wellness Complex since it was introduced last year with the opening of the Center for Aesthetics and Laser. DENTAL INSTITUTE. CebuDoc Group President and Chairman Dr. Potenciano “Yong” Larrazabal III talks about the group’s Dental Institute during its launch. With him are Binibining Cebu 2018 Steffi Aberasturi (2nd from left) and CebuDoc Dental Institute Chair and College of Dentistry Dean Dr. Imelda P. Montuerto (2nd from right). Larrazabal added that the healthcare system in the CebuDoc Group has been continuously upgrading so it could provide holistic care and the dental healthcare system is part of this. CebuDoc’s latest wellness brand is made up of the most reputable and top-caliber dentists, starting with CebuDoc Dental Institute Chair and College of Dentistry Dean Dr. Imelda P. Montuerto. The multi-specialty institute, with its diagnostic laboratory services that include a dental cone beam computed tomography (CBCT) or what is commonly known as the CT scan for dentists, will have lower rates compared to other dental clinics, according to Montuerto. “We are known to innovate. Whatever is new in the industry, we provide. Our center has a CBCT, digitized x-ray system, three dental chairs, and one operating room,” added Dr. Larrazabal. He also intends the CebuDoc Dental Institute to further revolutionize the profession by offering a residency training program that will allow dentists to go into different specializations. WELLNESS AMBASSADORS. 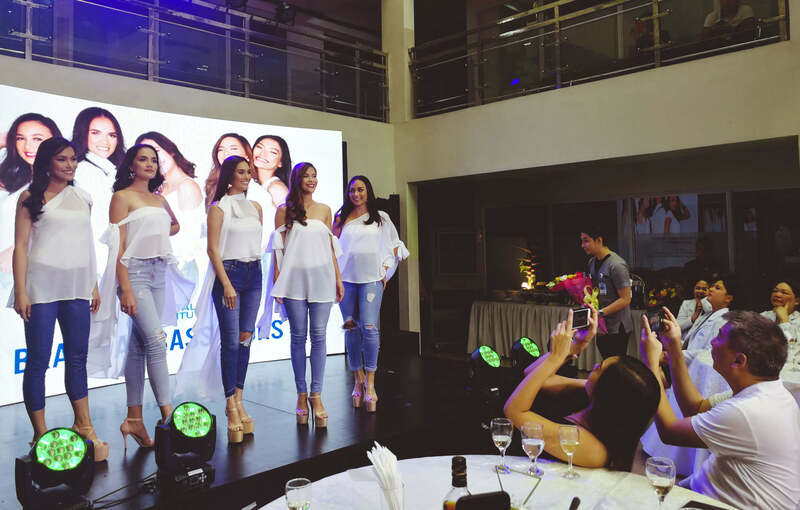 To help spread its wellness message in dental health, CebuDoc took in the Binibining Cebu 2018 queens as its wellness ambassadors. To help spread its wellness message in dental health, CebuDoc took in the Binibining Cebu 2018 queens as its wellness ambassadors. 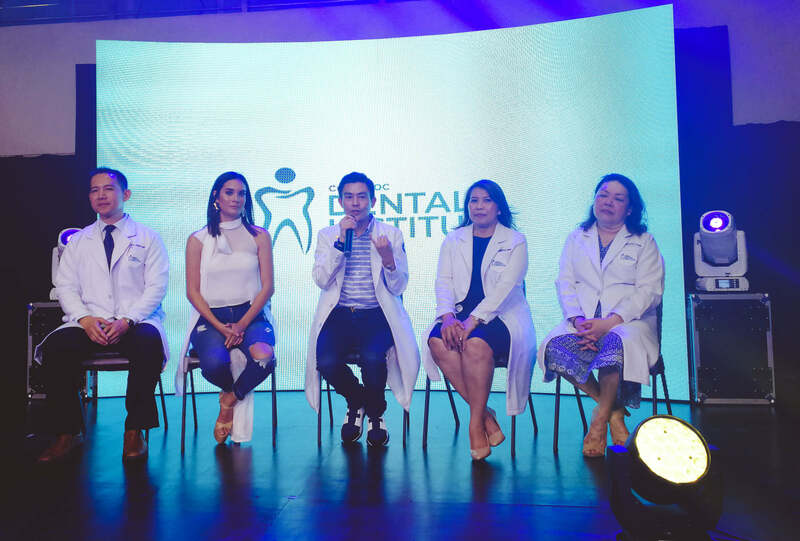 The partnership, said Dr. Larrazabal, is to reach out to more people and inspire them to take care not only of their dental health but total well-being. The CebuDoc Dental Institute is committed to delivering high quality healthcare and working to ensure that its dental services will be available to everyone who needs them. “Having healthy teeth can boost someone’s confidence especially in dealing with other people. It brings out the best of your personality and, for me, that is enough reason for people to take care of their teeth,” said Binibining Cebu 2018 Steffi Aberasturi. OPENING. Dr. Potenciano “Yong” Larrazabal III, president and chairman of the board of the Cebu Doctors’ Group of Companies, leads ceremonies to mark the opening of the CebuDoc Dental Institute on the 5th floor of its Medical Arts building on Osmeña Blvd. With Dr. Yong are other members of the family, including his mother Zeny (2nd from left), and the board as well as Binibining Cebu winners who serve as wellness ambassadors.